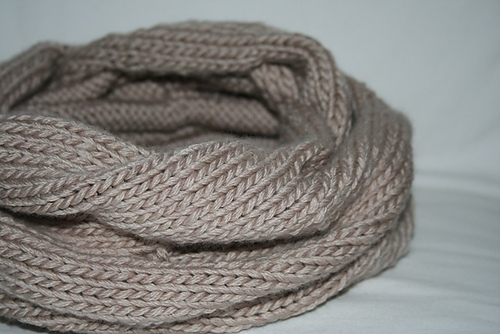 There is a new yarn in the shop but it is rather reminiscent of an old favorite: Rialto Chunky. I’ve knit many a project in Rialto, both the DK and the Aran and I have always found the stitch definition amazing and it’s the easiest care of any yarn I’ve worked with. A nice tight spin has made my knitted items last, even if they went through a wash or two. Now Ms. Bliss has married two great things, chunky yarn (about 15 stitches per 4 inches) and Rialto. 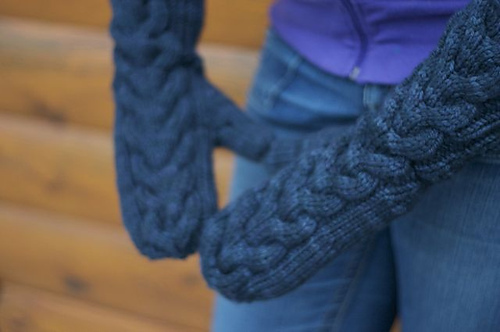 There are a lot of great chunky weight patterns to be knit too, and just in time for the weather to start thinking about turning. I’m in an accessory mood so a nice pair of Bella’s mittens might be in order, I knit up a pair for my cousin last year and she is ready for another pair to go with her new coat! There is also the ever popular Burberry inspired cowl. Jan knit hers up last winter and it is still a fabulous piece. Another pattern that would be really great in the Rialto Chunky is the Fisherman’s Pullover. 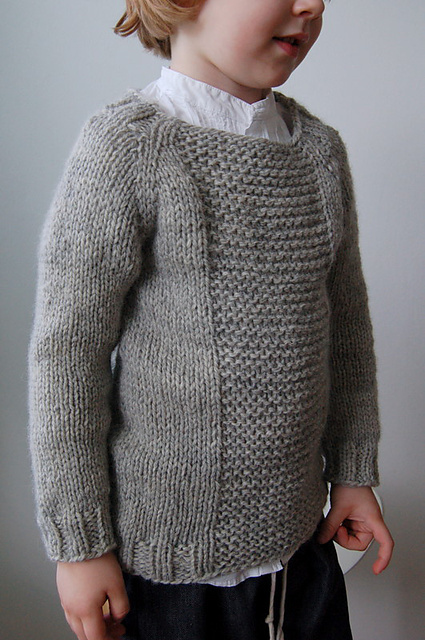 It’s a great little baby/toddler knit and it looks adorable! A nice subtle shade perhaps….